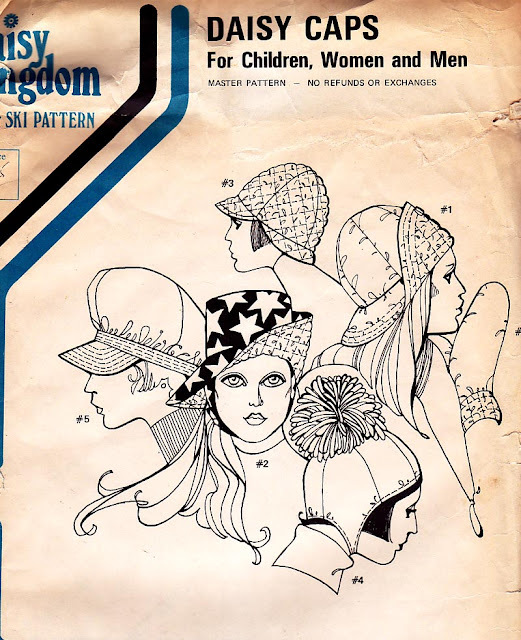 10% off assorted Women's sewing patterns from the 1970's on up. 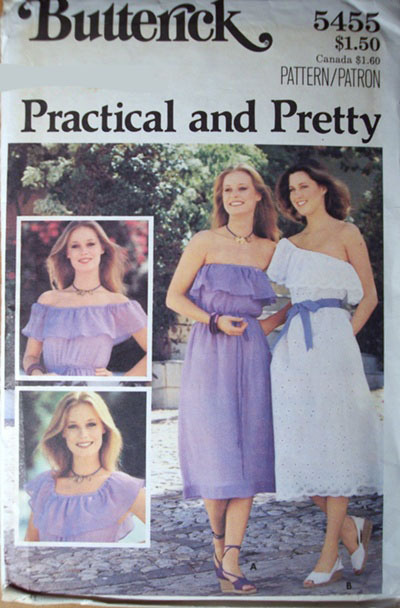 Swing by http://www.oldpatterns.com. Get them while they are hot!